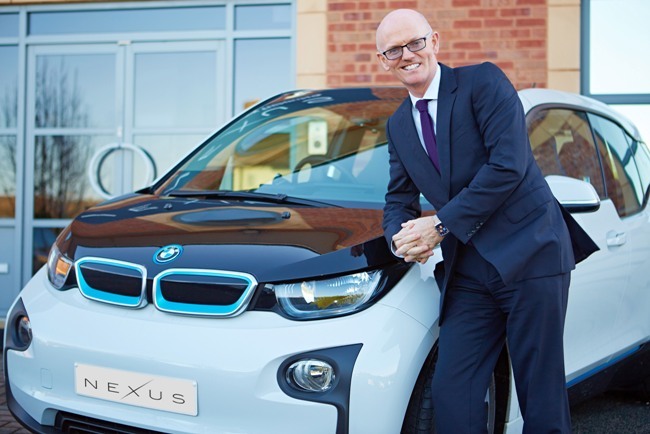 Leeds-based Nexus Vehicle Rental, the UK’s leading tech driven business mobility provider, has announced a year of record results, reporting growth in revenue by 43.5% and an undisclosed double digit growth in profit for the fifth year in a row. This caps a year that saw the company secure a £142m private equity investment from Phoenix Equity Partners in July after rapid growth in recent years, which will see Nexus continue to expand and further develop its proprietary rental booking and management technology, IRIS. The company overhauled its mobile site in 2018 to provide an on-the-move mobility management service, as well as launching a new and improved Management Information (MI) suite to allow analysis of customer trends. This feature helps customers to save up to 20 per cent on their spend each year by identifying inefficiencies in the rental process. More recently, Nexus launched a tool to cut customers’ costs for vehicle repairs, providing a link to upload photographs of any damage though IRIS prior to rental from a mobile phone. The company works closely with its suppliers to drive down damage costs, closing around 36 per cent of claims on behalf of customers each year. Last year also saw Nexus win multiple awards for its consistent growth and commitment to technology. The company won a Lloyd’s National Business Award in November in the Elite London Stock Exchange Group Scale-Up category in recognition of its rapid growth in turnover and staff, increasing its employee numbers by 30 per cent since 2017. CEO David Brennan also won the headline Leader of the Year award in addition to Company Leader (100+ employees) accolade at the recent Business Desk Yorkshire Leadership Awards.